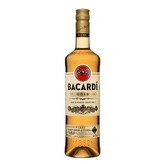 BACARDÍ GOLD is expertly crafted by Maestros de Ron BACARDÍ. Its rich flavors and golden complexion are developed in toasted oak barrels and its mellow character comes from being shaped through a secret blend of charcoals. 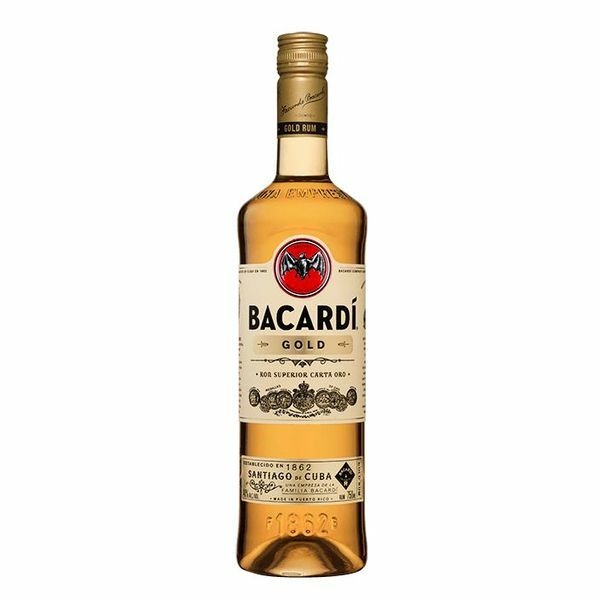 BACARDÍ GOLD features rich vanilla, buttery caramel, toasted almond and sweet banana notes with the warm zest of orange peel and a light tasting, oaky finish.